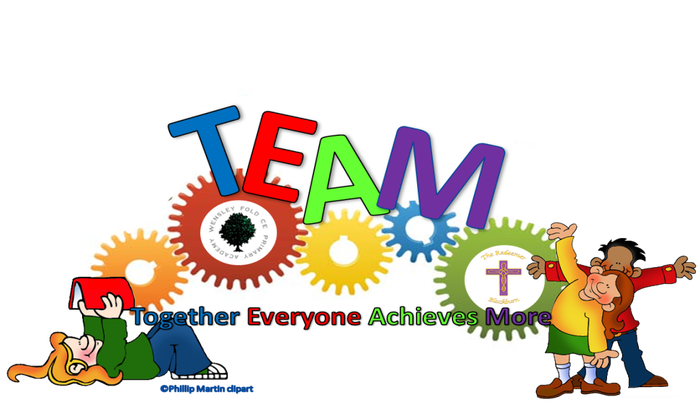 St Cuthbert’s CE Primary School is proud to have been asked to work with an established alliance led by a highly successful National Teaching School, The Redeemer CE Primary school in partnership with Wensley Fold CE Primary Academy and 12 other high performing schools within the borough. The aim of the alliance is to deliver outstanding ITT provision delivered by outstanding practitioners who have all been designated Specialist Leaders of Education taken from the schools in the partnership. There is a strong commitment to providing a stimulating, challenging and rewarding training experience. The partnership of schools provides a diverse range of settings which include school with predominantly EAL learners and faith schools. The training is delivered in partnership with the University of Cumbria who are the 3rd largest School Direct higher education partner in the UK and the largest in the North West to offer the full PGCE qualification, complete with Masters Level components.